We tried to go to Ebisu for Happy Hour recently and they weren't open until 5pm so we decided to try out a near by sushi place called Kisokoma. As I was doing my research lately, I read they were Japanese owned so that got me pretty excited. First impression, this place feels pretty grimy but reminds me of some of my favourite authentic Japanese restaurants when I was a child. 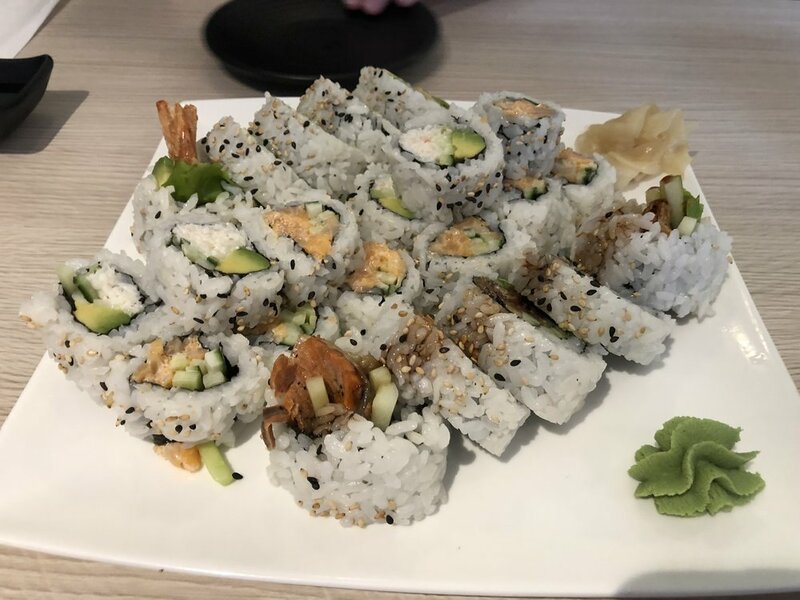 We ordered their roll special which comes with a dynamite roll, California roll, bc roll, and a chopped scallop roll for $12. We also ordered a Katsudon, 2 pieces of salmon nigiri (wild) and 2 pieces of toro sushi. Rolls were good, they weren't extravagant like other places but it's good for the basics. Katsudon was very legit. It's up there with some of the authentic Japanese restaurants like Shiro. It has plenty of sauce, potato noodles, egg, and pork. 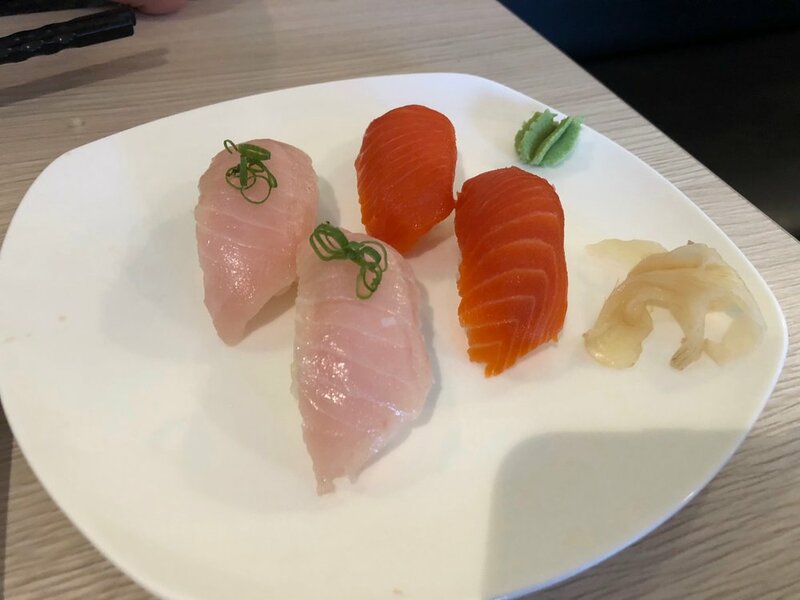 No complaints about the nigiri, the prices were very reasonable. Overall, the food was good, atmosphere was subpar, but you get what you pay for. All that for $30.